Bloginn is a minimal, dark, cards jekyll theme. It is developed by Justgoodthemes. Minimal blogging at its best. 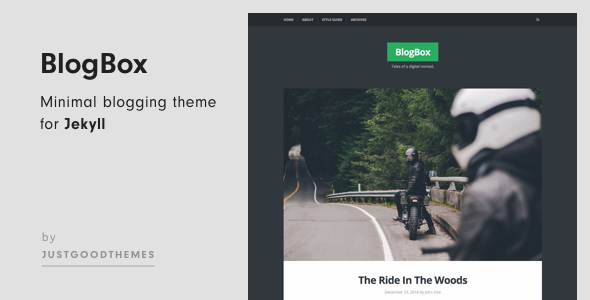 BlogInn Jekyll theme offers classic blog layout with bold design. Impress your readers with bold headings and expressive featured images. Download it today. 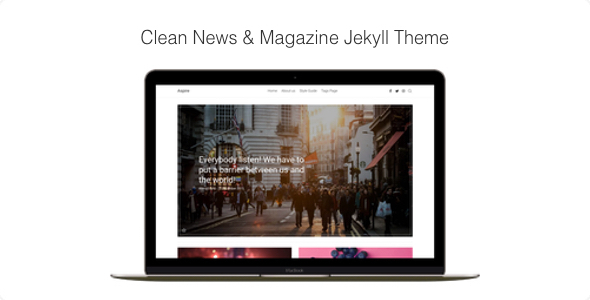 We’re dedicated to keeping BlogInn Jekyll theme up to date with bug fixes and feature additions. - fixed an issue with the Weibo icon in the footer. - icons added: weibo, weixin, whatsapp. 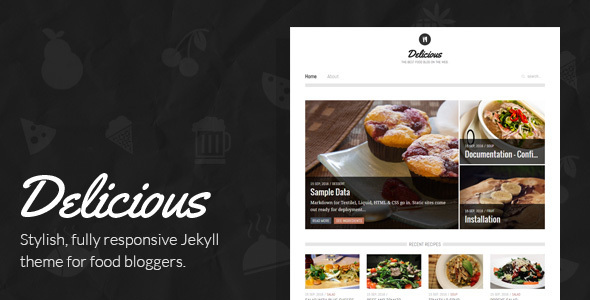 - updated: theme compatible with latest Jekyll release. – fixed: Jekyll Themes helper in default.html on line 36. - fixed: em dash styling in _general.scss on line 511.